Alluring. 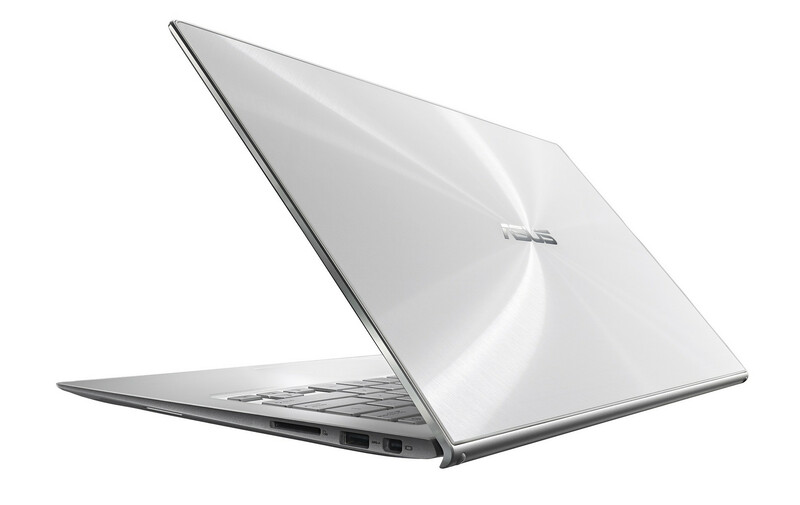 Asus aims at tech enthusiasts with its new 15-inch Zenbook generation. The flat aluminum unibody houses a standard-voltage i7 processor paired with an upper middle-class Nvidia graphics card. The highlight of this model seems to be the 4K panel. It offers high resolutions, great colors, high contrast and wide viewing angles. Is this the winner? Symbiosis. A powerful notebook does not have to be bulky and loud if it can also be dignified, subtle and quiet. Why pretentious and not understated? Asus thinks it knows what wealthy customers want and creates an Ultrabook that combines performance and elegance in a simple yet sophisticated chassis. Can this symbiosis really set new records in every category, just as Asus promises? The Asus Zenbook NX500 is a well-made desktop-replacement laptop with excellent performance, but that's par for the course in this high-end category. While it's not the only 15-inch laptop to provide 4K resolution, it does so with top graphics performance and pretty good processing power, with several fine touches, like a premium design, high-quality audio, and touch capability. But, while performance is strong and the display is impressive, the price runs a little high. The Toshiba Satellite P50T-BST2N01 offers the same 4K resolution and premium design at a lower list price, while the latest Apple MacBook Pro with Retina Display is considerably less expensive. 4712HQ: Haswell-based quad-core processor clocked at 2.3 GHz with Turbo Boost support up to 3.3 GHz. Offers an integrated HD Graphics 4600 GPU and a dual channel DDR3 memory controller.» Further information can be found in our Comparison of Mobile Processsors.